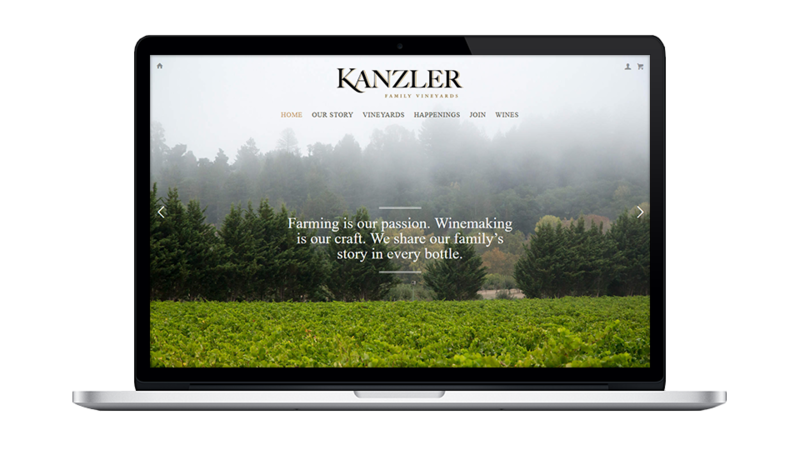 Kanzler Vineyards specializes in growing and producing small lots of traditionally crafted Pinot Noir and Chardonnay from their estate vineyard and exceptional vineyards in the hills of western Sonoma County in the Sonoma Coast and Russian River Valley AVAs. 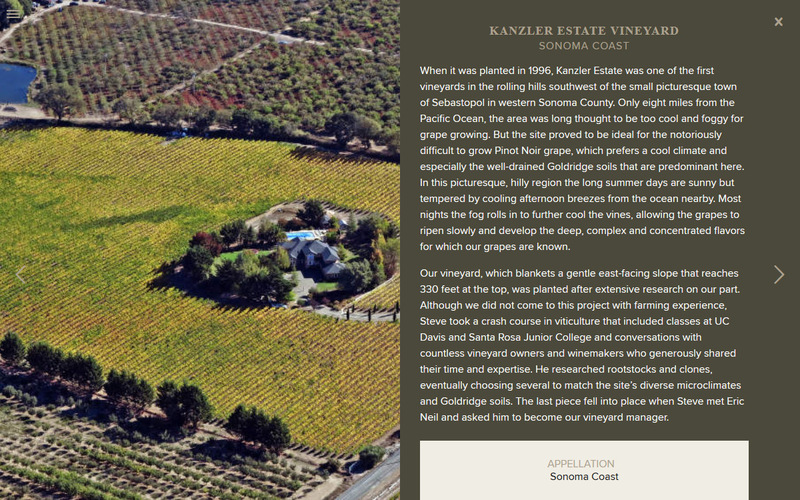 Express Kanzler Vineyards a classic, elegant, and guided by an ethic of uncompromising attention to detail and quality. 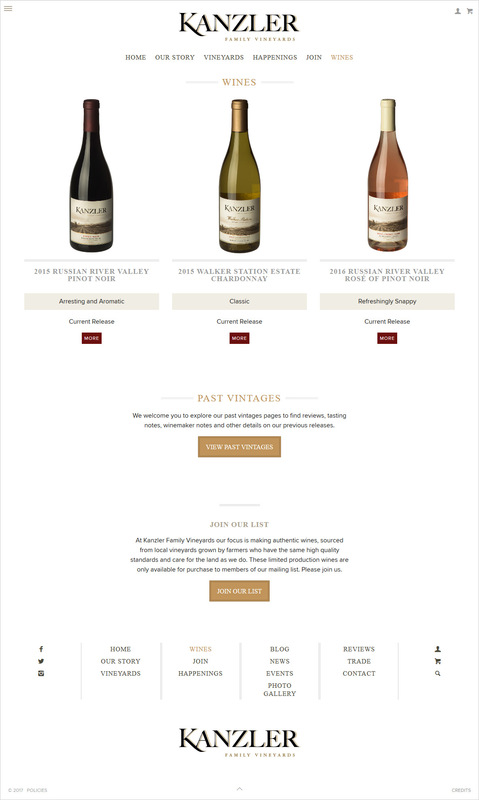 Tell the story of the wines – the places, people, and ‘Farmer First’ philosophy behind the wines. Appeal to a mixed audience including established wine-drinkers, enthusiasts, and influencers as well as emerging demographics.